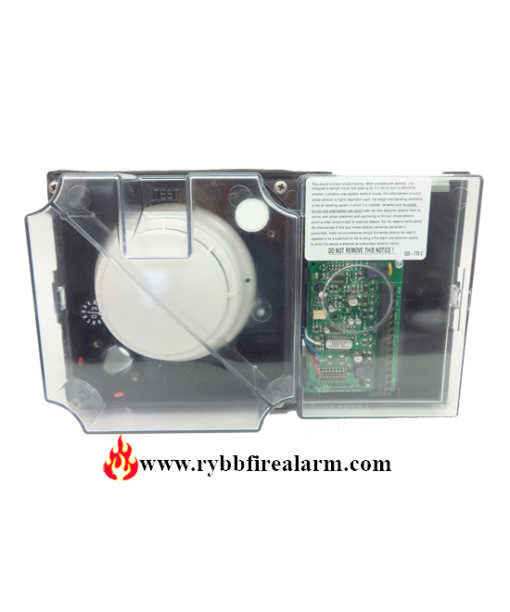 Simplex compact air duct smoke sensor housings provide TrueAlarm operation for the detection of smoke in air conditioning or ventilating ducts. 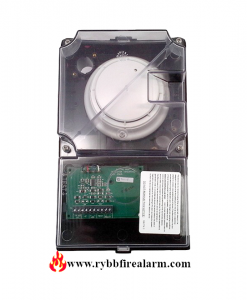 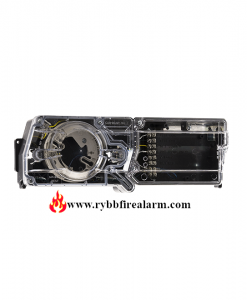 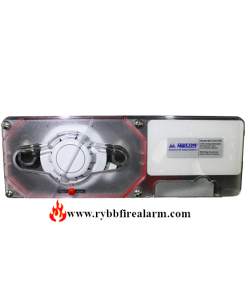 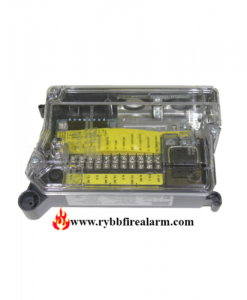 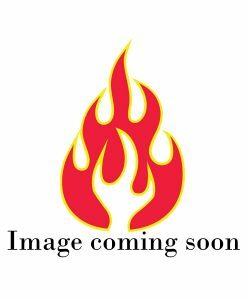 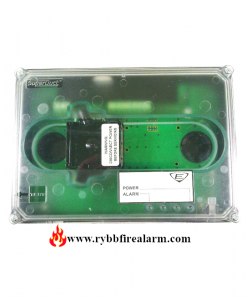 SYSTEM SENSOR DNR INTELLIGENT NON RELAY DUCT SMOKE DETECTOR. 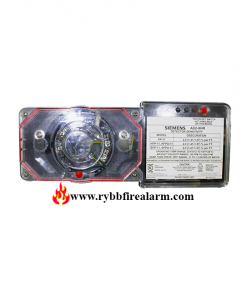 EDWARDS EST SIGA-SD PHOTOELECTRIC DUCT SMOKE DETECTOR.